Curaçao became a separate jurisdiction on October 10, 2010, upon dissolution of the Netherlands Antilles. 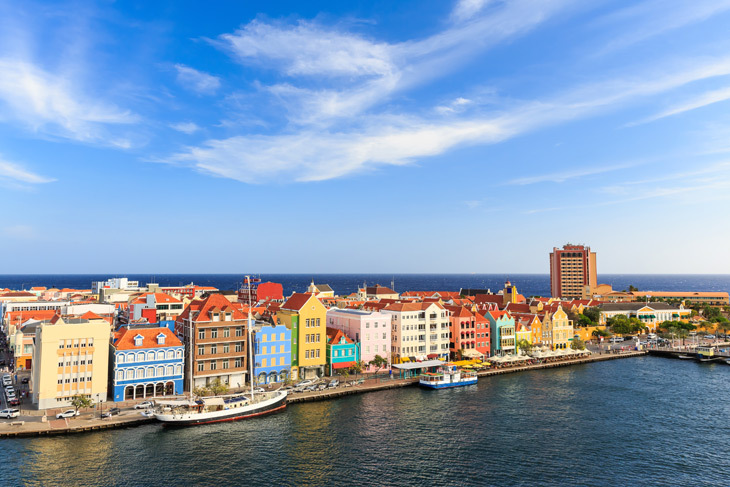 More specifically, Curaçao (like Aruba and St. Maarten) is now an autonomous state within the Netherlands, with its intellectual property handled by the Bureau of Intellectual Property based in Willemstad, Curaçao. All marks registered in the Netherlands Antilles became automatically continued in Curaçao for the duration of their terms and, likewise, all applications then pending in Netherlands Antilles were continued in Curaçao. Likewise, International Registrations and applications designating the Netherlands Antilles that were filed before October 10, 2010 were extended automatically to Curaçao. The applicable trademarks act provides for registration of trade and service marks in all International Classes, governed by the Nice Classification. International priority is available and prior use is not necessary. The official languages in Curaçao are Dutch, Papiamento, and English. 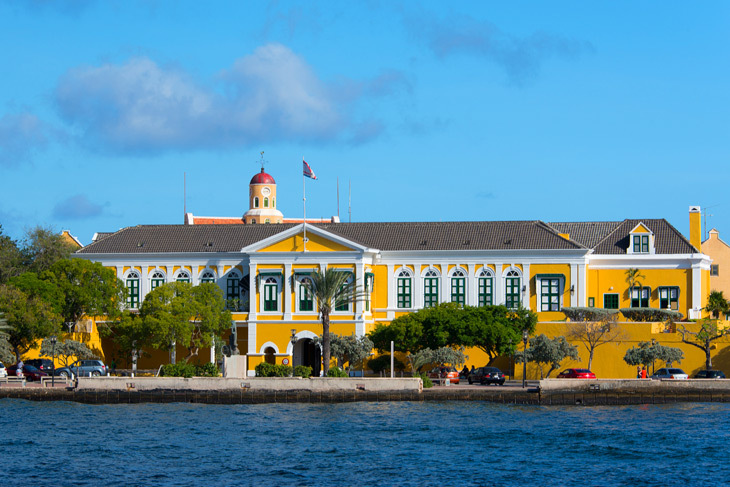 History: Part of the Netherlands and located in the southern Caribbean Sea in the Dutch Caribbean region, Curacao was originally inhabited by the Amerindian Arawaks. Arriving on Curacao, Arawak’s subgroup, known as the Caiquetios, gave Curacao its name. It was settled by the Spanish in 1499 and later taken over by the Dutch. The languages are English, Dutch, and Papiamento and its capital is Willemstad. Curacao offers a high standard of living with a diverse economy and a highly skilled workforce. Its secluded beaches and coral reefs make it a popular destination for tourists, though the country relies less on tourism than other Caribbean countries and more so on international trade, oil production, and shipping services. Curacao is probably most known for its ability to produce extremely talented athletes, specifically major league baseball players; in fact, since 2000, Curacao has sent fourteen players to the MLB, more than any other country in terms of per capita. Curacao was also named as the top cruise destination in the southern Caribbean in 2017.